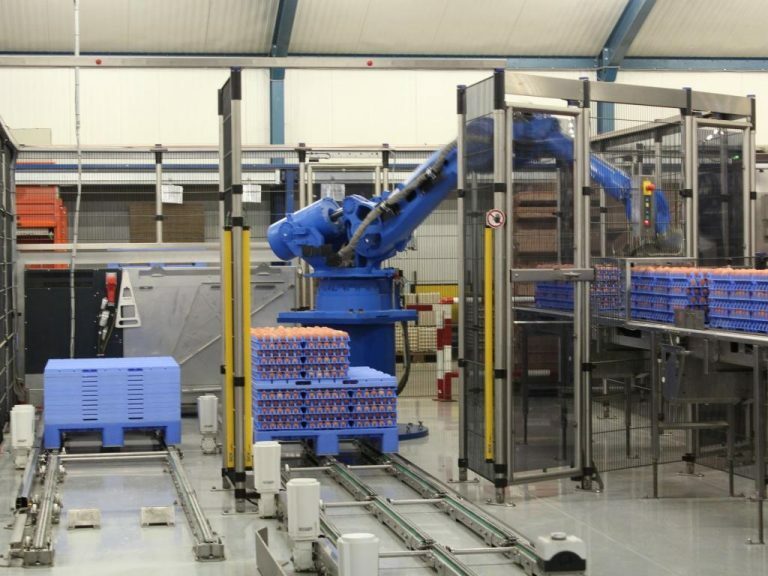 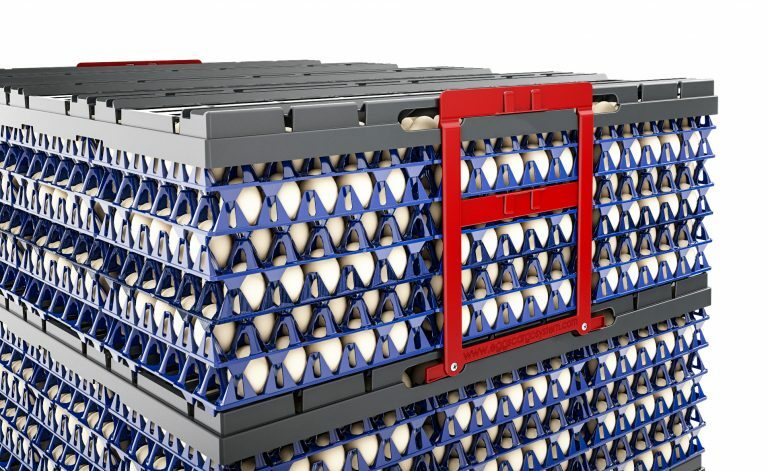 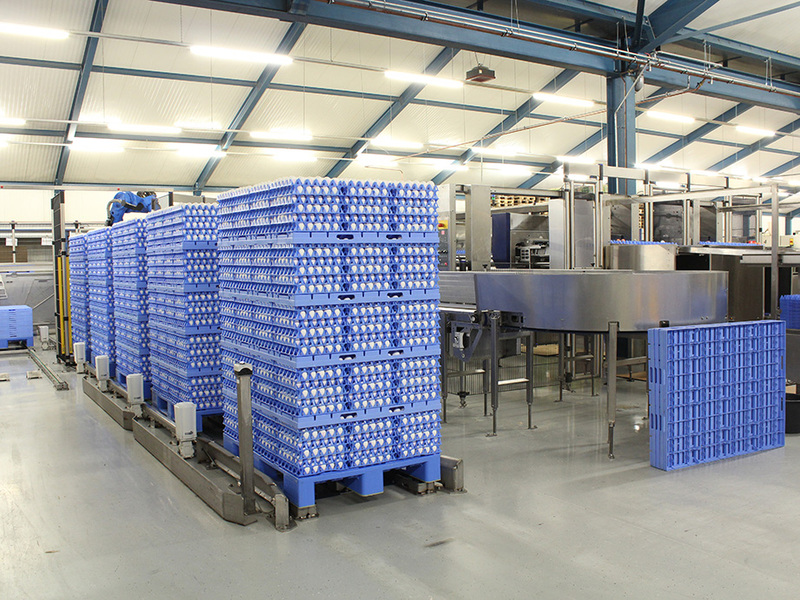 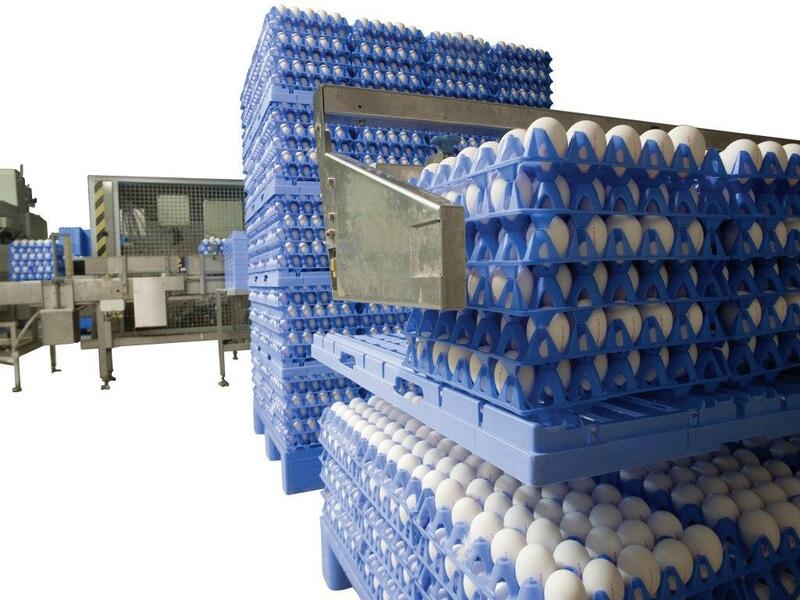 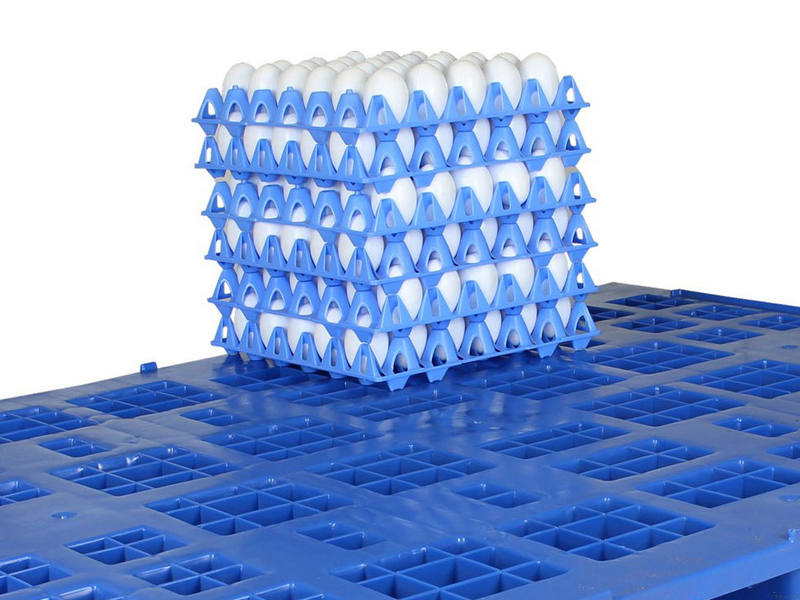 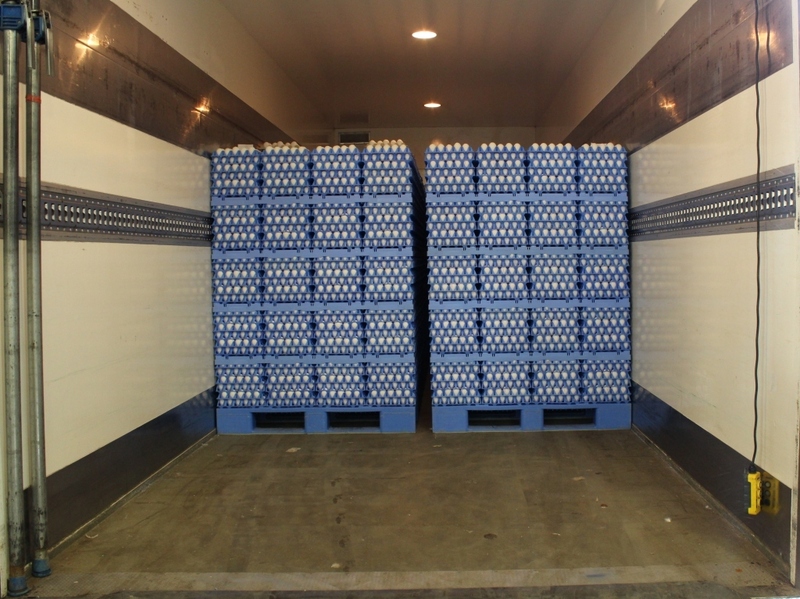 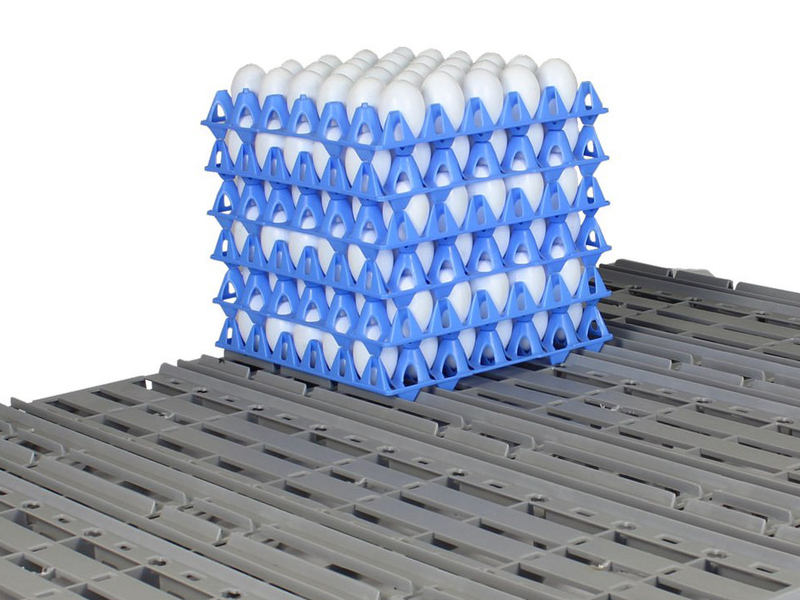 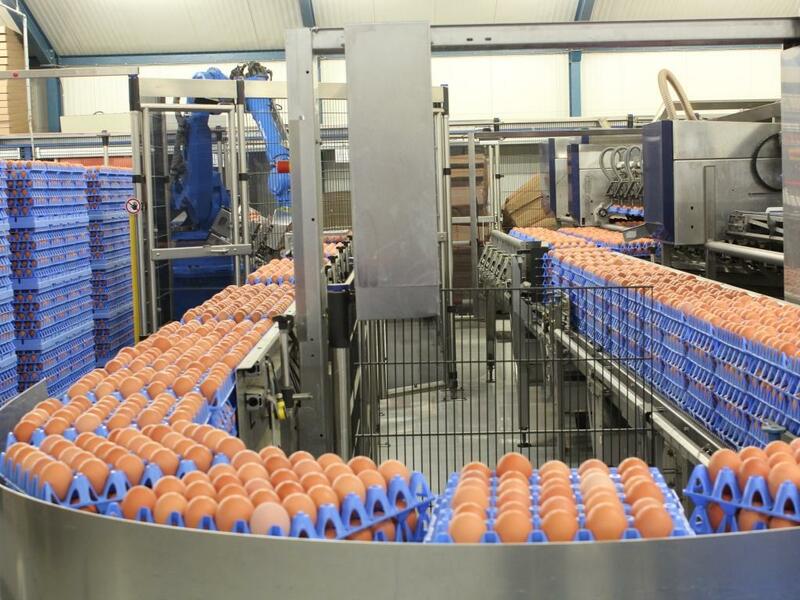 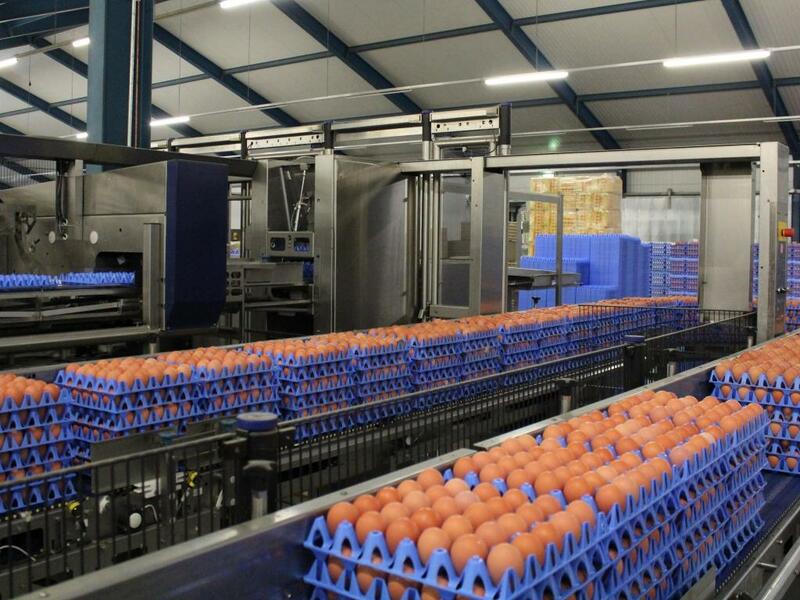 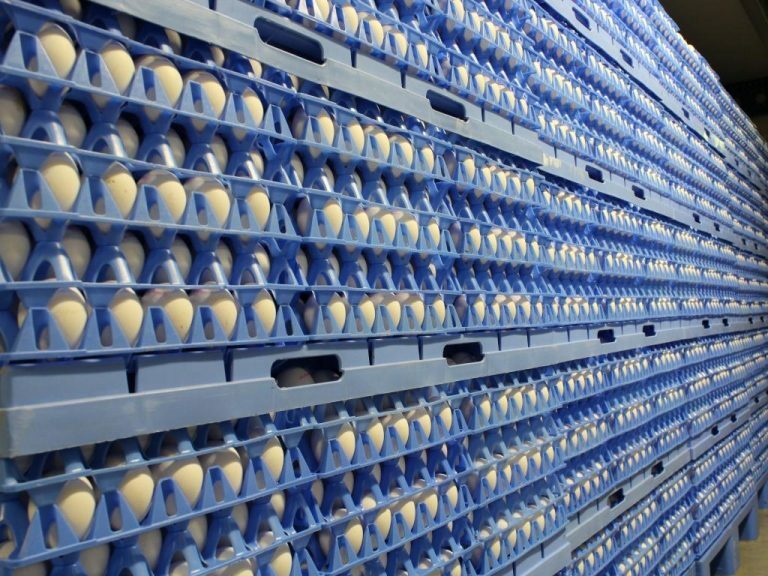 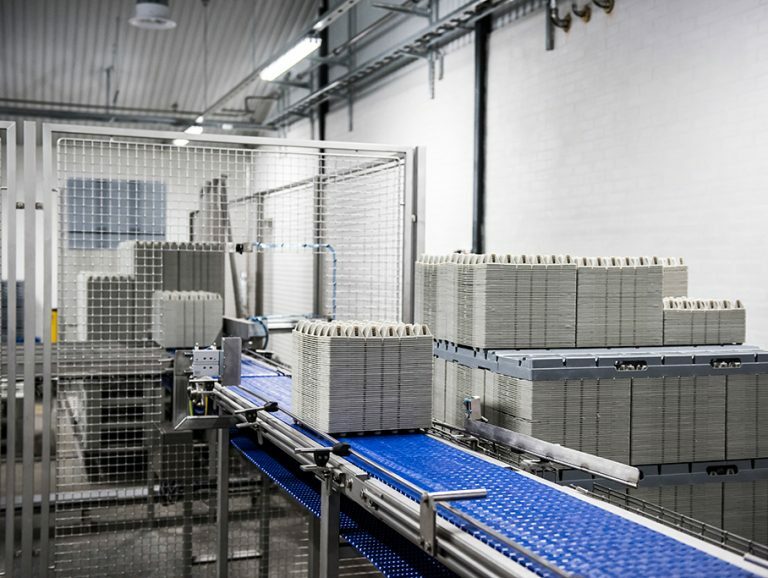 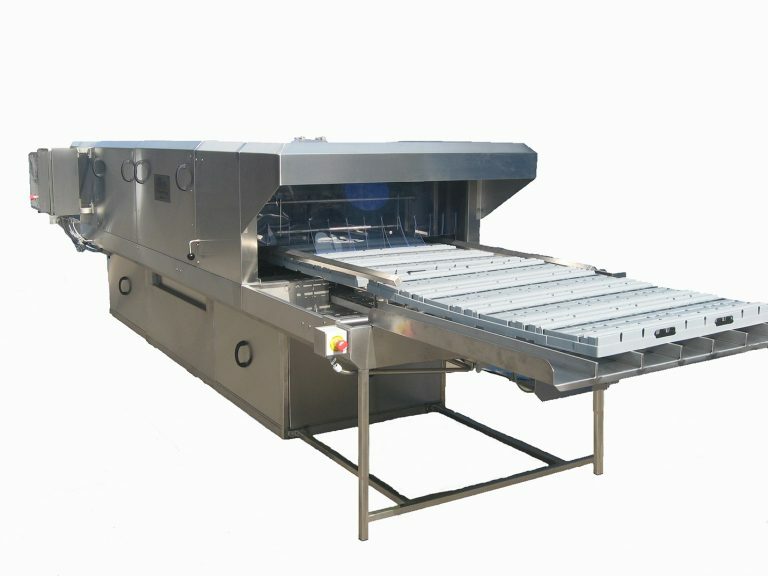 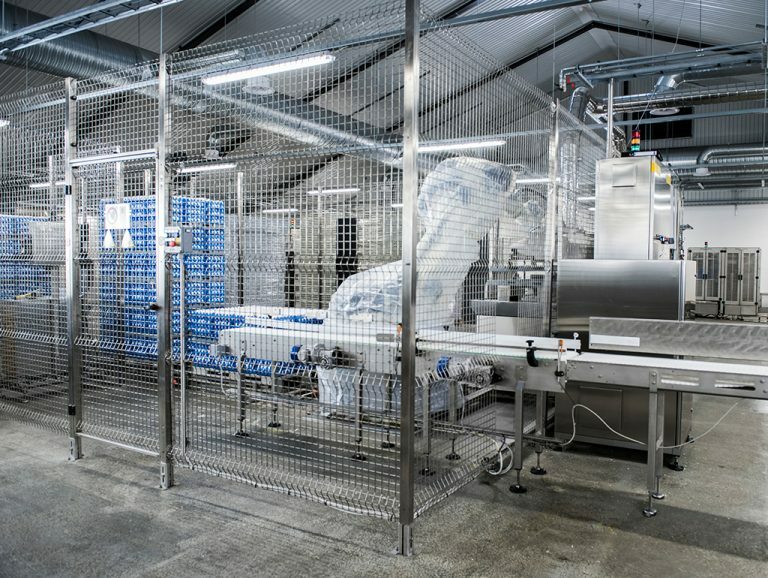 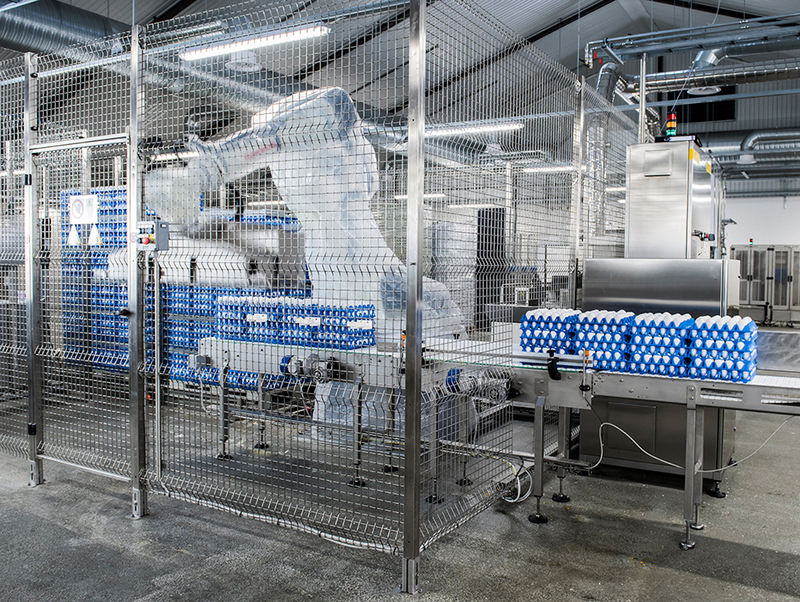 In this gallery pictures of all items of the EggsCargoSystem® like the plastic egg trays – plastic dividers and plastic pallets. 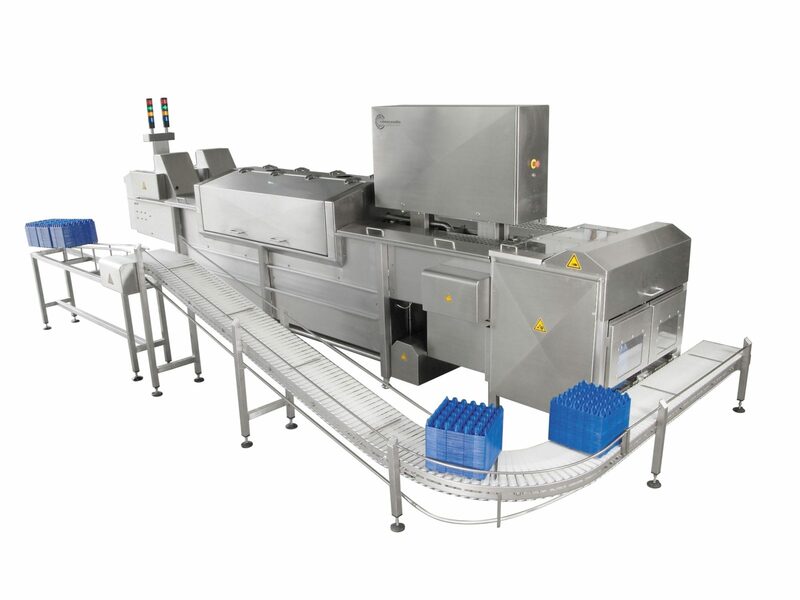 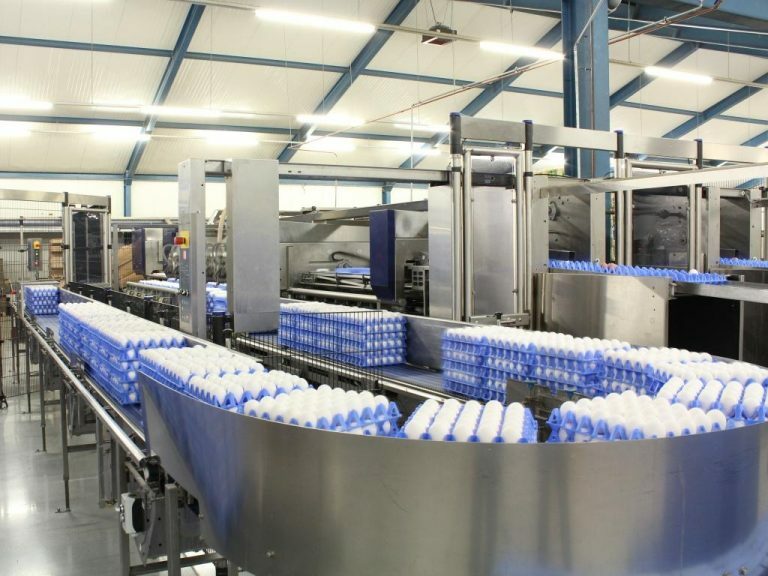 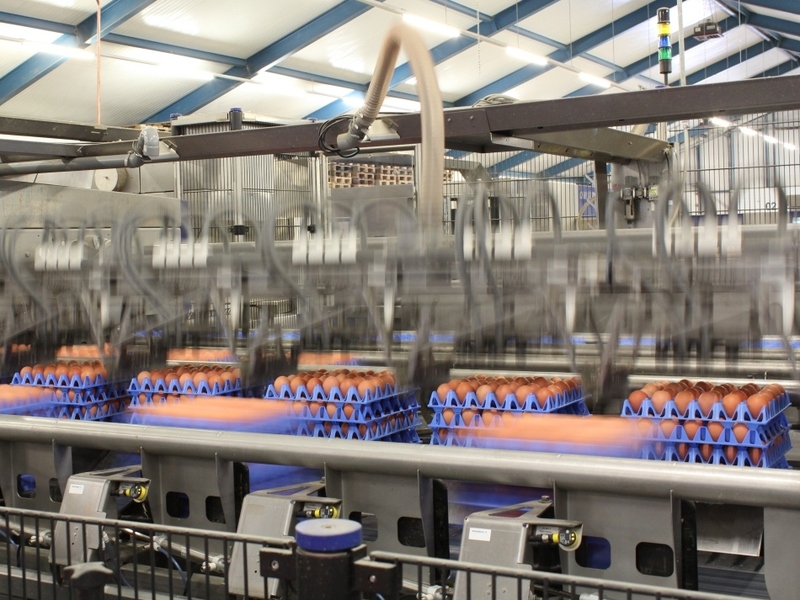 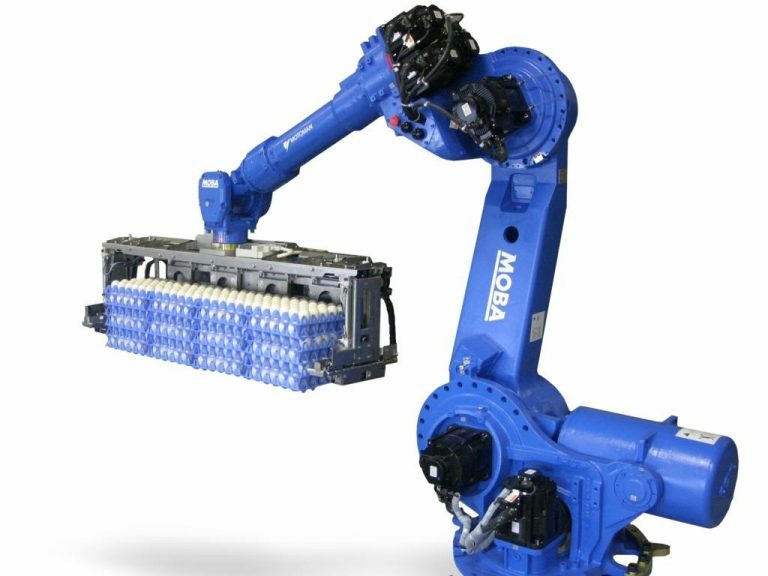 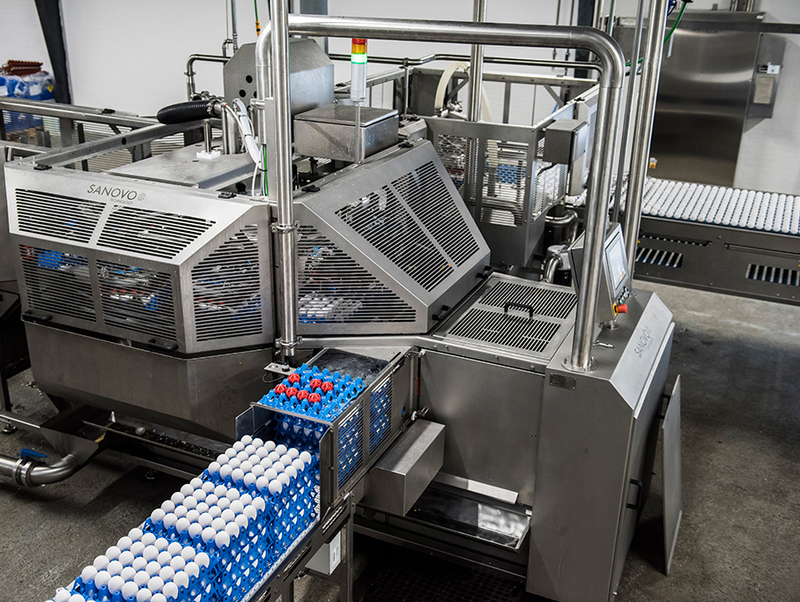 You also find pictures of handling equipment in combination with our logistic smart system. For moving images of the system, please refer to our YouTube channel.